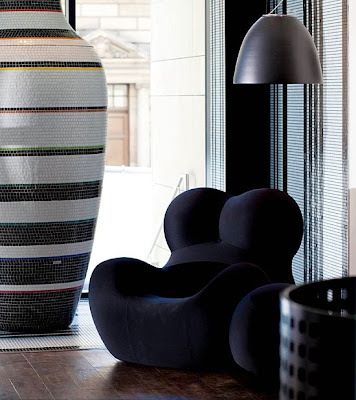 The fashion and hotel industry’s ongoing ‘love-in’ continues with the recent launch of Hotel Missoni on the Royal Mile, Edinburgh. 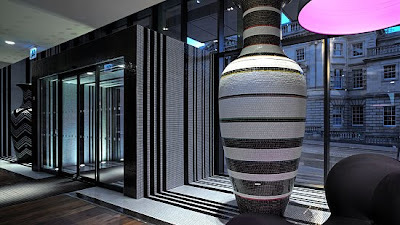 The first of a proposed international chain for Missoni, the Italian fashion house famed for it’s colourful fabrics and knitwear. 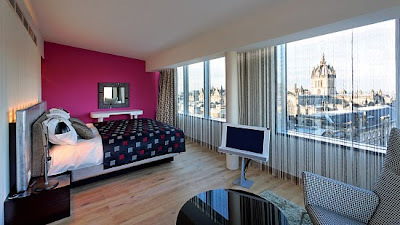 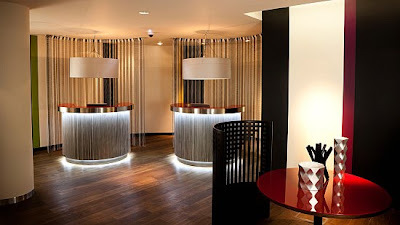 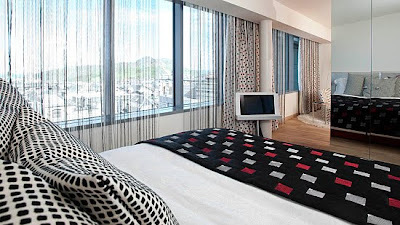 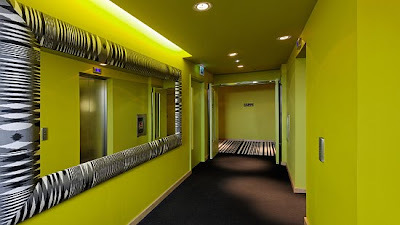 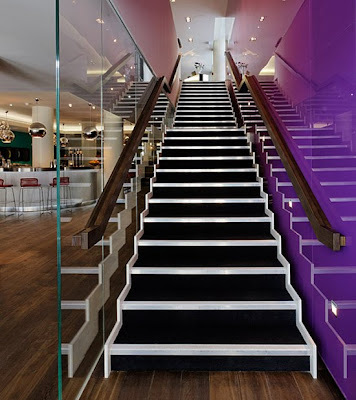 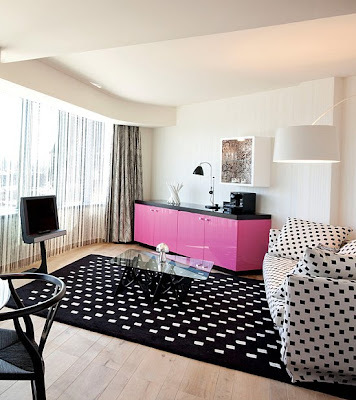 Hotel Missoni, Edinburgh, is a visual onslaught of colour, vibrancy and retro chic that challenges the concept of tastefulness yet always manages to stay just on the right side of gaudy. 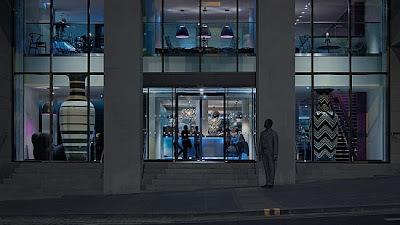 Fine Italian food is available at the rather unimaginatively named ‘Cucina‘, whilst expensive cocktails are served and the even less imaginatively named, ‘Bar Missoni‘. 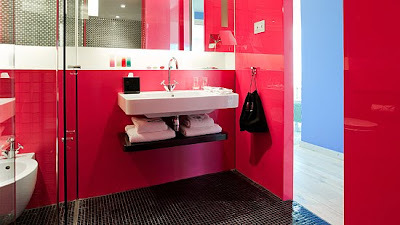 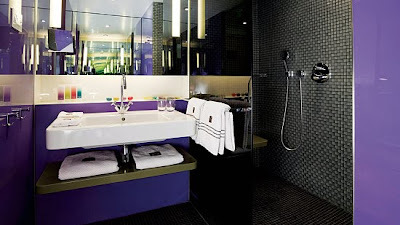 Rather more imaginative however are the technology packed rooms with their signature Missoni zig-zags, stripes and bold colours and the modern, functional bathrooms with walk-in showers and predictably deluxe bathrobes.